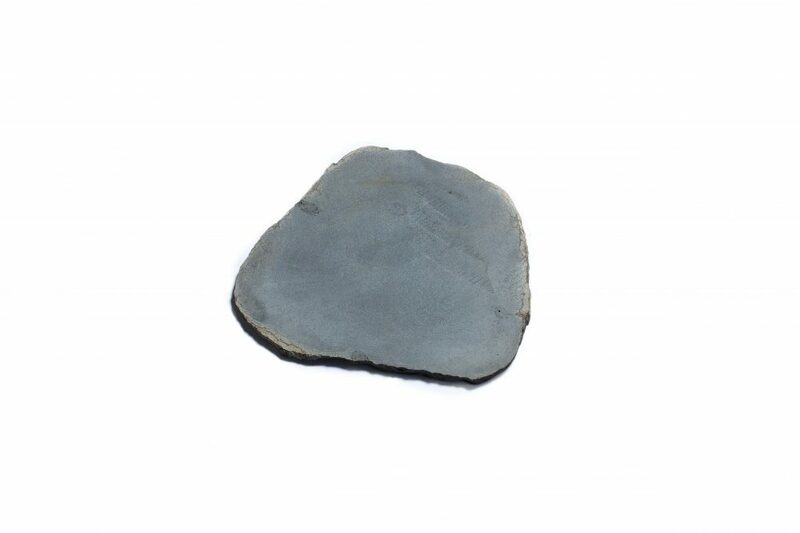 Australian Slate & Stone are a proud supplier of a broad selection of stepping stones. Located in Melbourne, our high-quality stepping stones can be customised to suit your needs, so whether you’re after large stones, small stones, or something more decorative – we’ve got you covered! Manufactured using only the finest raw materials, which are sourced directly from our premium suppliers, there’s no denying the aesthetic appeal of stepping stones in your outdoor landscape. Regardless of whether your property is big or small, stepping stones can be used to enhance the appeal of a cottage-style garden, or to create a practical way for you to cross the garden without trampling on any of your carefully-grown plants. 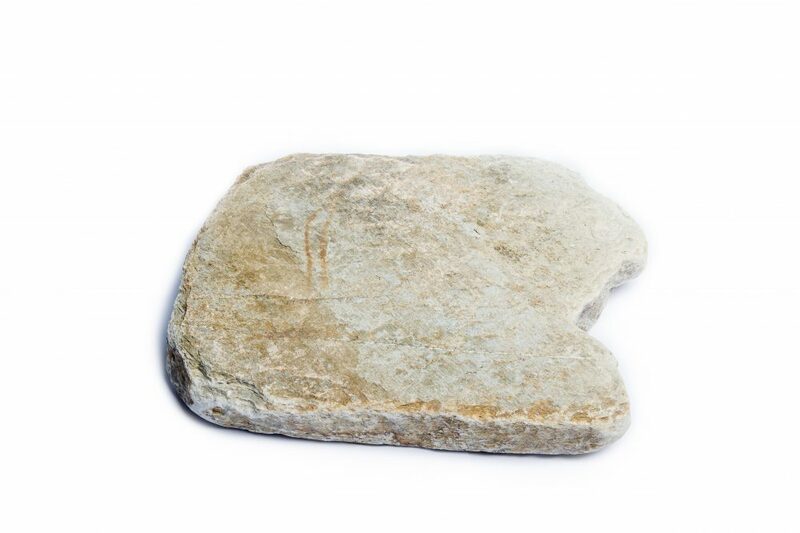 We stock a range of stepping stones that can be purchased in a range of colours, shapes, sizes and materials. Alternatively, if we don’t have what you’re looking for, we’ll go above-and-beyond to source the product your looking for, to ensure you don’t leave empty handed. We supply some of the finest stone and slate products to builders and homeowners alike, and have developed a name for ourselves as Melbourne’s premier supplier of slate and stone. 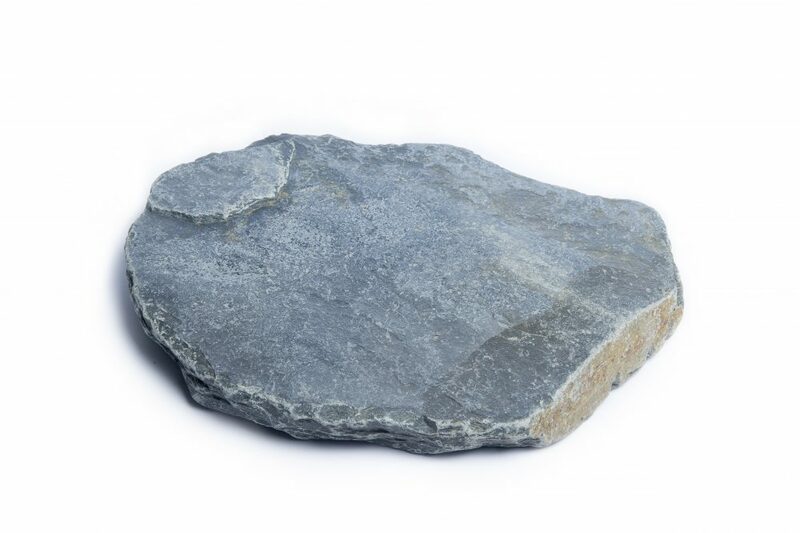 To discover our full suite of natural products up close and personal, including our complete range of stepping stones, contact the team at Australian Slate & Stone today!